Poo will receive an honorary degree at commencement. 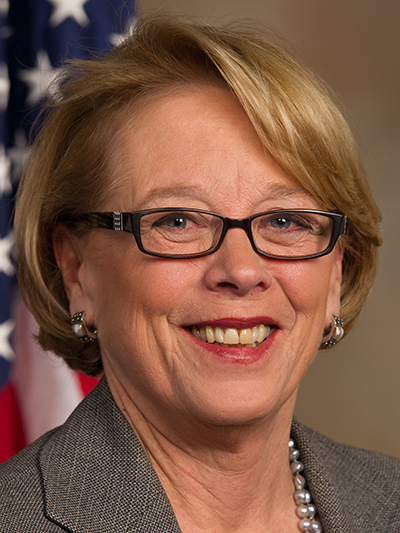 Nicola “Niki” Sauvage Tsongas ’68, former congresswoman representing the 3rd District of Massachusetts. 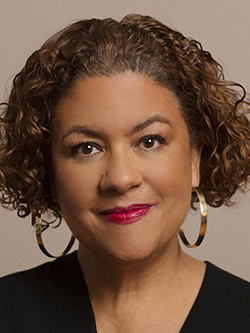 Elizabeth Alexander — poet, educator, memoirist, scholar and cultural activist — is president of The Andrew W. Mellon Foundation, the nation’s largest funder of arts and culture, and humanities in higher education. Alexander has held distinguished professorships at Smith College, where she was inaugural director of the Poetry Center; at Columbia University; and at Yale University, where she taught for 15 years and chaired the African American studies department. She is a chancellor of the Academy of American Poets, serves on the Pulitzer Prize Board and co-designed the Art for Justice Fund while director of creativity and free expression at the Ford Foundation. Notably, Alexander composed and delivered “Praise Song for the Day” for the inauguration of President Barack Obama in 2009 and is author or co-author of 14 books. 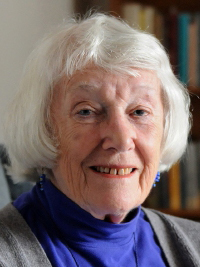 Her book of poems, “American Sublime,” was a finalist for the Pulitzer Prize in poetry in 2006, and her memoir, “The Light of the World,” was a finalist for the Pulitzer Prize in biography in 2015. 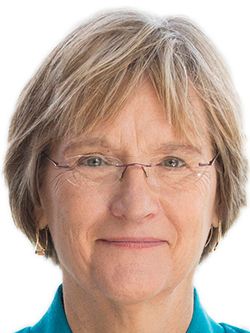 Drew Gilpin Faust is president emerita of Harvard University, where she also serves as the Arthur Kingsley Porter University Professor. As president of Harvard from 2007 to 2018, Faust expanded financial aid, advocated for increased federal funding for scientific research, and broadened the university’s international reach. She led a highly successful capital campaign, raised the profile of the arts on campus, promoted diversity and inclusion, embraced sustainability, launched edX, and promoted collaboration across academic disciplines and administrative units while guiding the university through a period of significant financial challenges. The author of six books, Faust has been elected to the American Academy of Arts and Sciences, the Society of American Historians and the American Philosophical Society. In 2018 she was awarded the John W. Kluge Prize for Achievement in the Study of Humanity by the Library of Congress. Yvonne Freccero is a leading advocate for people who are homeless in Hampshire County. Her activism began more than two decades ago, when she heard that a homeless man had frozen to death on the railroad tracks in Northampton. She responded immediately, working with local churches that were providing temporary shelter in their basements to find a more permanent solution. Those early efforts soon blossomed into the 2000 founding of Friends of Hampshire County Homeless Individuals, an organization that now has more than 400 active volunteers — some of them Smith students—who provide financial and volunteer support for emergency shelters in Northampton and Easthampton. The organization has also helped purchase two homes — one of which is named for Freccero — that serve as permanent housing options for people once homeless. Registrar at Smith College from 1976 to 1987, Freccero was named Person of the Year by the Daily Hampshire Gazette in 2016. U.S. Rep. Nicola “Niki” Sauvage Tsongas ’68 was elected to the U.S. House of Representatives in a 2007 special election, becoming the first woman in 25 years to represent Massachusetts in Congress. Representing the state’s 3rd District—which includes portions of Essex, Middlesex and Worcester counties—she held the same seat that was held by her late husband, former Congressman, senator and presidential candidate Paul Tsongas. As a senior member of the House Armed Services Committee, Tsongas fought against sexual assault in the military; authored legislation providing cutting-edge resources to service members; worked to support veterans transitioning to civilian life; and led the push for modernized body armor. In 2017, she was elected as the ranking member of the Tactical Air and Land Forces Subcommittee; she also served as a senior member of the Natural Resources Committee. Tsongas announced in 2017 that she would not seek re-election; she left Congress in 2019. Tsongas received the Smith College Medal at Rally Day, where her honorary degree was announced.